Close to 100 photographs on view at the Hayward Gallery's Upper Galleries offer an in-depth look at the formative first half of Diane Arbus' career. The early years, from 1956 to 1962, were when the American master developed the direct, psychologically acute style for which she later became so widely celebrated. 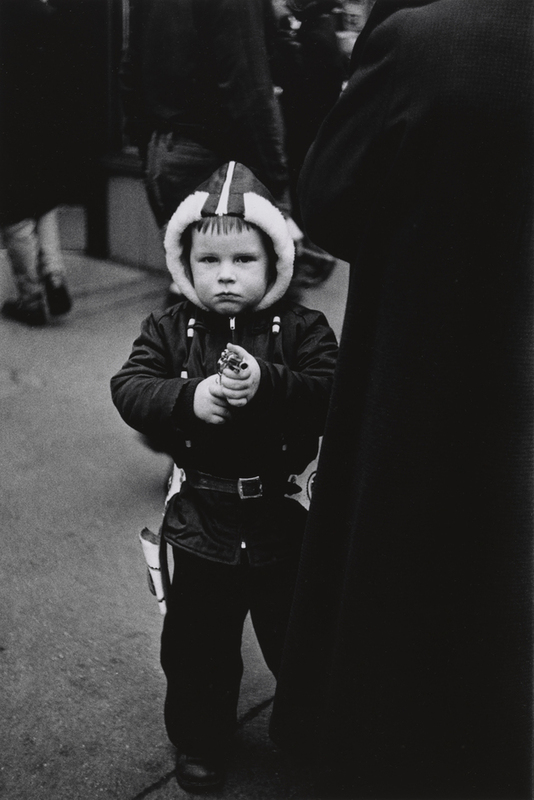 This solo show includes some fifty photographs which have never been shown in Europe, vintage prints from the Diane Arbus Archive at The Metropolitan Museum of Art, New York. From couples and children to carnival performers and strippers, her subjects cross the spectrum of American society. What are the best dining options near diane arbus: in the beginning London? diane arbus: in the beginning gyms, sporting activities, health & beauty and fitness. The best pubs near London diane arbus: in the beginning. diane arbus: in the beginning clubs, bars, cabaret nights, casinos and interesting nightlife. Where to have your meeting, conference, exhibition, private dining or training course near diane arbus: in the beginning. From cheap budget places to stay to luxury 5 star suites see our deals for The Hayward Gallery hotels, including Park Plaza County Hall Hotel London from 88% off.